Authorities have accused a teller at a New Jersey horse track of groping female patrons after placing betting slips down their shirts. 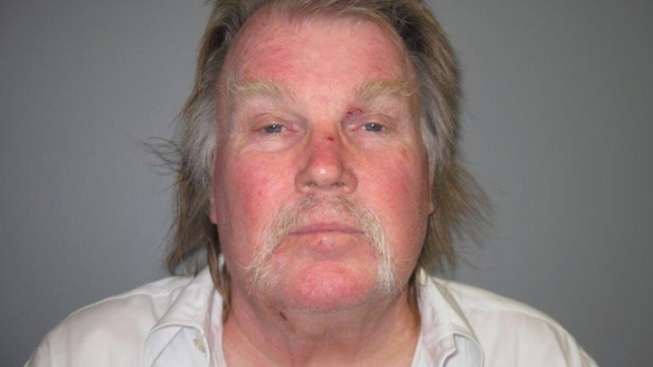 Oceanport police charged 65-year-old Jeffrey Bork of Eatontown with criminal sexual contact after he allegedly groped several women in the picnic area of the Monmouth Park Racetrack Saturday afternoon. Bork is being held in the Monmouth County Correctional Institution on $15,000 bail. Information on an attorney for him wasn't immediately available. Police believe there may be other victims, and ask anyone with information to come forward.